We are committed to establishing the broadest possible international collaborations for data and standards. For more information contact us, join to the mailing list, or subscribe to the newsletter. 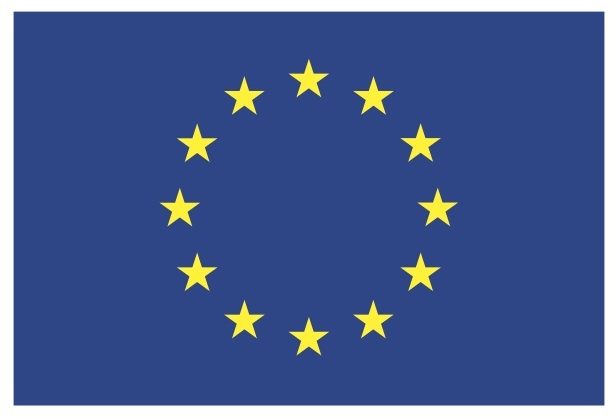 The transPLANT project is funded by the European Commission within its 7th Framework Programme under the thematic area "Infrastructures", contract number 283496.